Deadly germs sprayed in shopping malls, bomblets spewing anthrax sporesover battlefields, tiny vials of plague scattered in Times Square -- these are the poor man's hydrogen bombs, hideous weapons of mass destruction that can be made in a simple laboratory. Germs uncovers the truth about biological weapons and shows why bio-warfare and bio-terrorism are fast becoming our worst national nightmare. 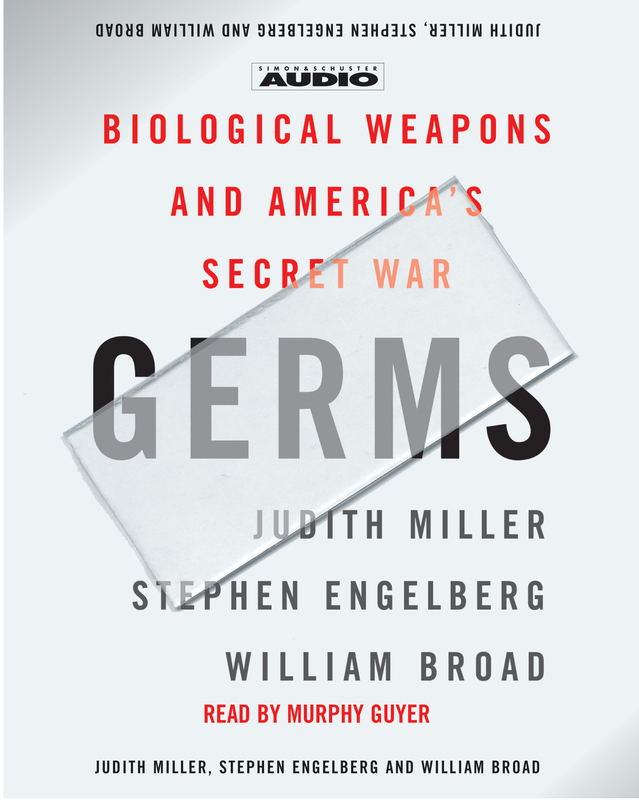 Based on hundreds of interviews with scientists and senior officials -- including President Clinton and defectors from the former Soviet Union's sinister bio weapons labs -- as well as recently declassified documents, Germs shows is bioo-warriors past and present at work at their trade. A frightening and unforgetable narrative of cutting-edge science and spycraft, Germs shows us why advances in biology and the spread of germ weapons expertise to such countries as Iran, Iraq, and North Korea could make germs the weapon of the twenty-first century. 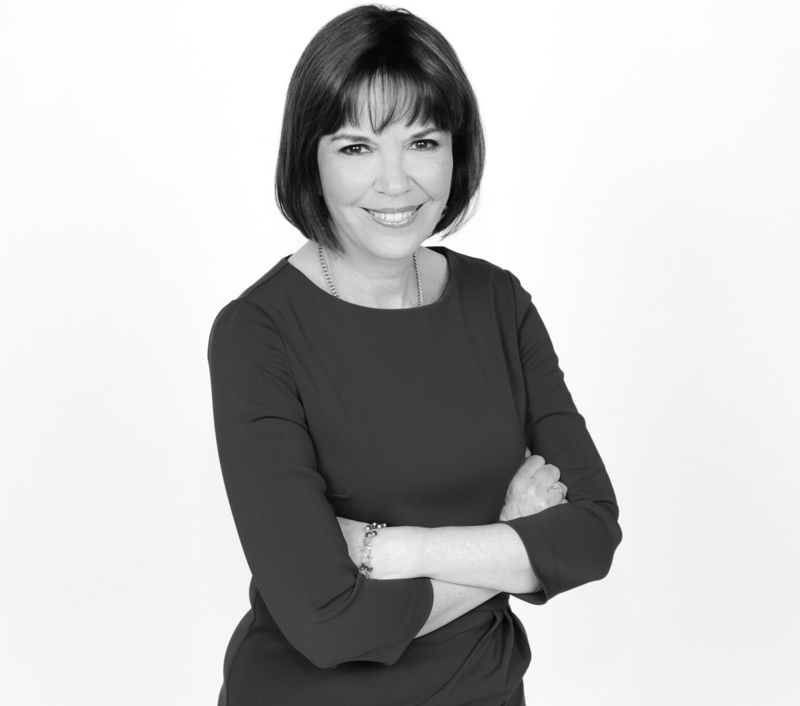 Judith Miller is a Pulitzer Prize–winning investigative reporter formerly with the New York Times. She won an Emmy for her work on a Nova/New York Times documentary based on articles for her book Germs. Miller is the author of four books, two #1 bestsellers. She is the recipient of many awards, among them the Society of Professional Journalists’ “First Amendment Award” for her protection of sources. An adjunct fellow at the Manhattan Institute and a contributing editor of City Journal, Miller is theater critic for Tablet magazine. Since 2008, she has been a commentator for Fox News.